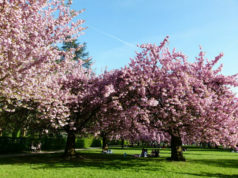 Spring has finally sprung and with it, many fantastic exhibits are opening in Paris with something for everyone. If you are a fan of the Impressionists, Picasso or the treasures of ancient Egypt, this list will have you covered. 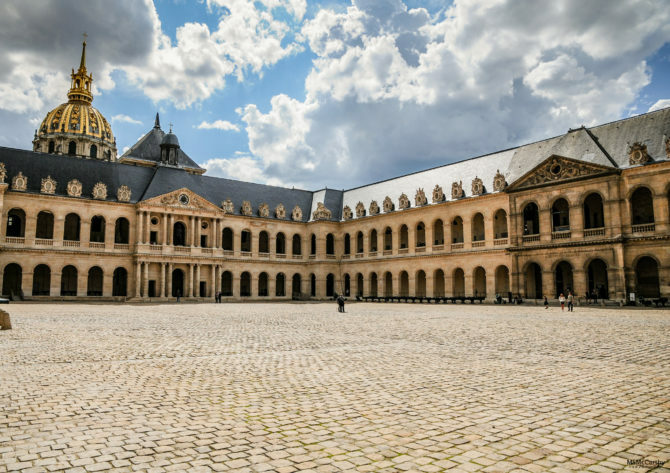 Many people want to avoid the museums and the crowds on a short visit to Paris, but a few of these should not be missed and will even be a once in a lifetime chance to see. I will let you in on a little secret: find the late night opening and go that evening. 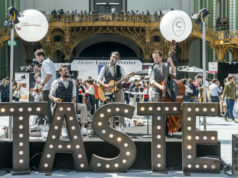 You will avoid the crowds and afterward seeing the show, sit on a terrace and enjoy a glass of wine thinking about all the beautiful things you just saw. In the mid 19th century a group of artists came together to create their own independent exhibition dedicated to their new style of painting. Their paintings received harsh criticism and were rejected from the Salon, the gathering of the best French art every other year. Manet, Monet, Pissarro and others banded together and exhibited in the studio of Félix Nadar on the Boulevard des Capucines; they would be known as the Impressionists. 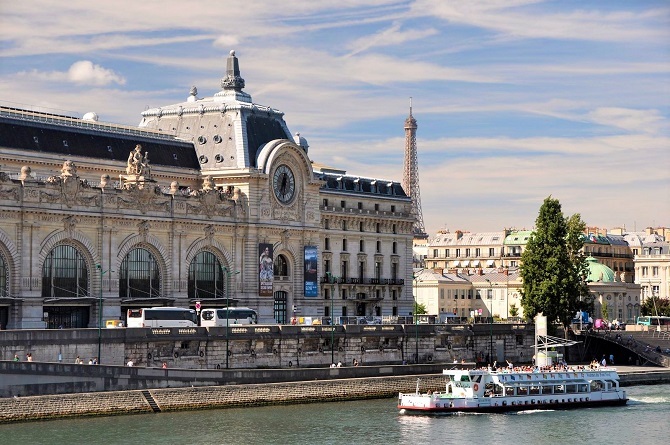 Today we are lucky enough to see these works in the Musée d’Orsay and many special exhibits. 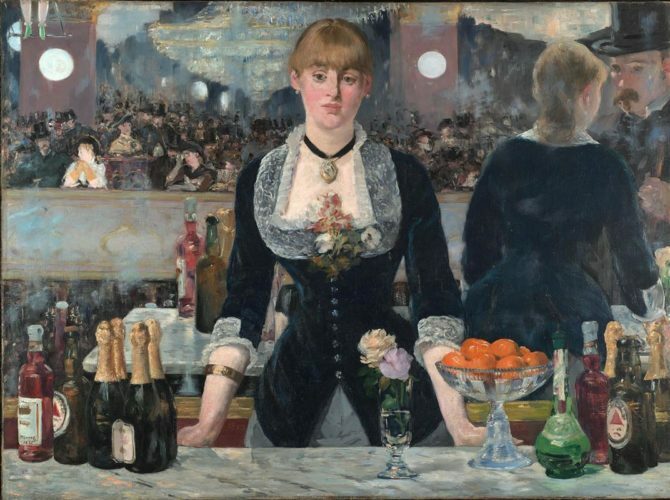 One of the most anticipated exhibits of the season is at the Fondation Louis Vuitton, La Collection Courtauld, featuring the collection of British entrepreneur and art patron Samuel Courtauld, who founded the Courtland Institute of Art and the Courtland Gallery in England. He collected paintings from the end of the 19th century and start of the 20th, with many of the most recognizable paintings in French history. Over 60 paintings are on French soil for the first time since the late 1950s, including Manet’s Un Bar aux Folies Bergère, Cézanne’s Joueurs de cartes, Gauguin’s Te Rerioa, Renoir’s La Loge, Monet’s La Gare Saint Lazare and Van Gogh’s Self Portrait with Bandaged Ear. 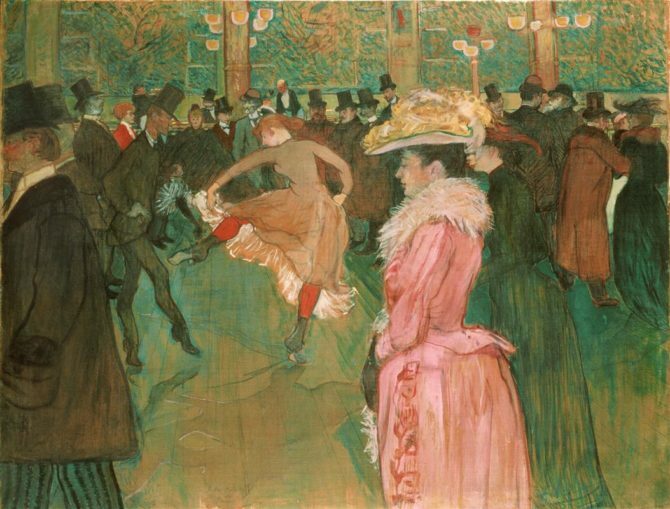 Henri de Toulouse-Lautrec’s Jane Avril at the Entrance of the Moulin Rouge will have you dancing the cancan all the way through the exhibit. Do not miss the upper levels of the museum that has a wonderful view over the trees. The exhibit runs until June 17, open Tuesday-Sunday until 8pm, and 9pm on Fridays. They also have an app that you can download in advance. Another famous collector of French Impressionist and Post-Impressionist art was Emil Buhrle. The German born, Swiss industrialist began collecting art in 1951. His collection would grow to 600 paintings including works by Manet, Pissaro, Monet, Degas, Sisley and Renoir, plus Post-Impressionist Cézanne, Van Gogh, Toulouse-Lautrec, and Gauguin. The Musée Maillol gathers more than 50 pieces of art, the first time seen together in Paris before they are placed into their permanent location at the Kunsthaus in Zurich. Much of Buhrle’s collection was accumulated during the Second World War. Buying pieces from what he thought was reputable art dealers, Buhrle would later find out they were looted works of art. Once he found out, he hired somebody to gather the provenance on every piece he purchased. Buhrle tracked down the rightful owners, returning the pieces, and in turn, many owners sold the pieces back to him. This exhibit is a feast for the eyes. As a young man, Buhrle said, “If I were ever to adorn my walls with paintings by the masters, my choice would be Manet, Monet, Renoir, Degas and Cézanne.” That he definitely did and luckily shares with all of us. The Musée Maillol is open every day from 10:30-6:30pm, Friday until 8:30pm. They also have an app to purchase and download in advance. 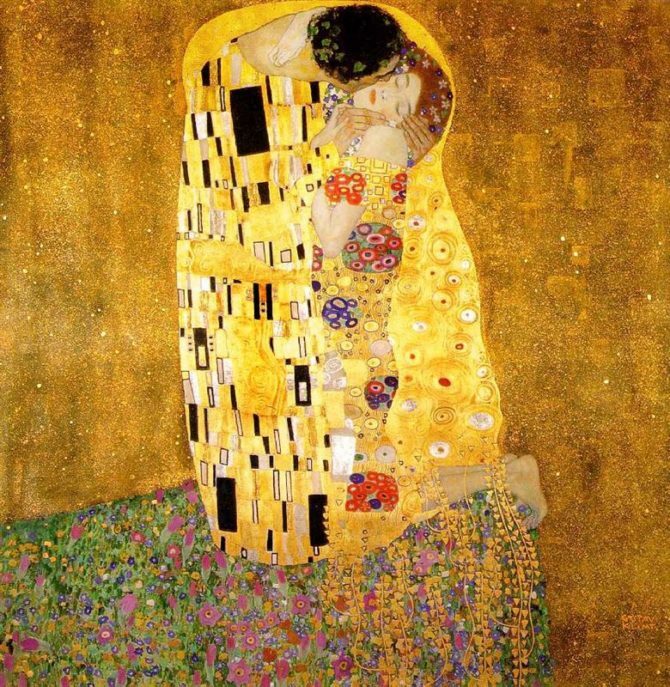 On the heels of the Impressionist movement, Post Impressionism was beginning to form. The father of the movement Paul Cézanne– along with Van Gogh, Gauguin and Seurat– led the way. Neo-Impressionism, Les Nabis, Pont-Aven School and Symbolism are all under the Post-Impression umbrella and can be seen in some exceptional exhibits this spring. 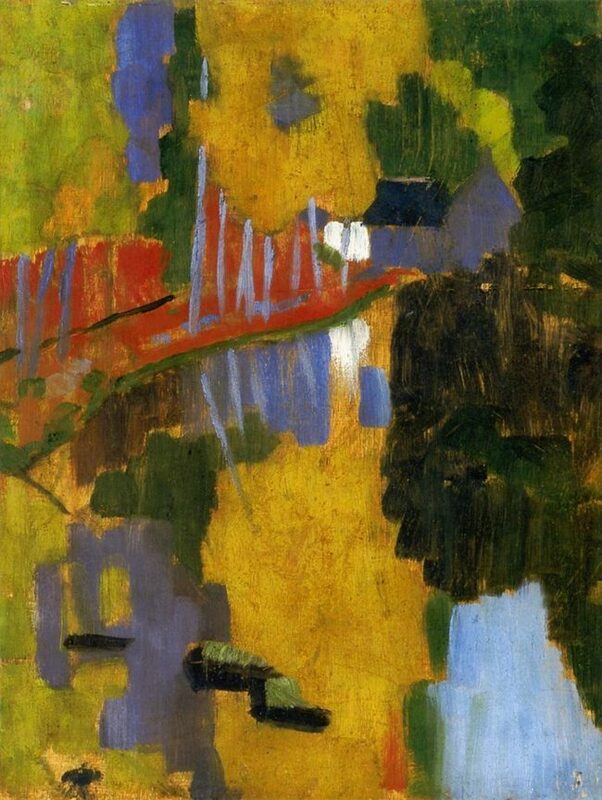 French artist Paul Sérusier ventured outside of Paris in 1888 to join Paul Gauguin in Pont-Aven. Under the guidance of Gauguin, he would paint– at the age of 24– his most famous piece– the centerpiece of the current exhibit at the Musée d’Orsay, Le “Talisman” de Serusier une prophétie de la Couleur. Landscape at the Bois d’Amour in its pure abstractionism with its high use of yellow and touches of red and blue all with darker edges, as is the Cloisonnism style. Maurice Denis wrote in 1903 in The Influence of Paul Gauguin, “How do you see this tree? Said Gauguin in a corner of the Bois d’Amour. Is it really green? Then use green, the best green on your palette. And that shadow which is rather blue? Don’t be afraid to paint it as blue as possible.” Upon Sérusier’s return to Paris, he would give the painting, which for some time was thought to be painted on the back of a cigar box lid, to Maurice Denis. The painting would be renamed The Talisman and would become the symbol of the new movement in art, Les Nabis. (We will see more of this at the Musée du Luxembourg.) The exhibit at the Orsay closes on April 28; the museum is open Tuesday-Sunday, Thursday until 9:45pm. The first exhibition in France devoted directly to the Nabis recently opened at the Musée du Luxembourg, Les Nabis et le décor. 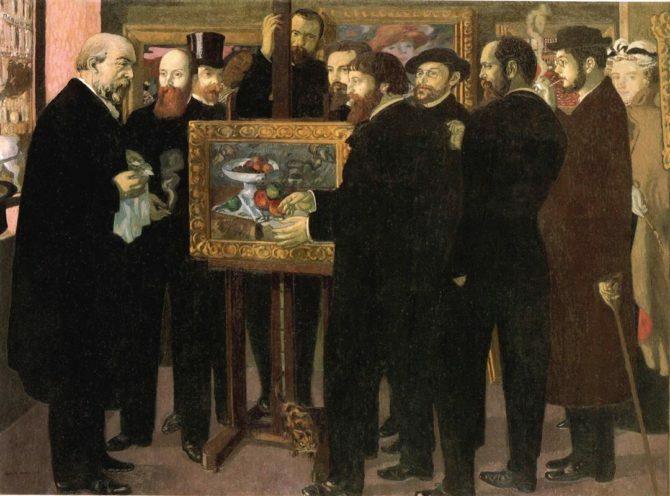 With fellow artists Maurice Denis, Pierre Bonnard, Édouard Vuillard, Ker-Xavier Roussel, Félix Vallotton, Sérusier would create a group of Post-Impressionist painters. Symbolism– with themes of religion, myths and legends and at times, the occult– ventured closer to modernism as it moved away from the Impressionists, inspired by Gauguin and Cézanne. 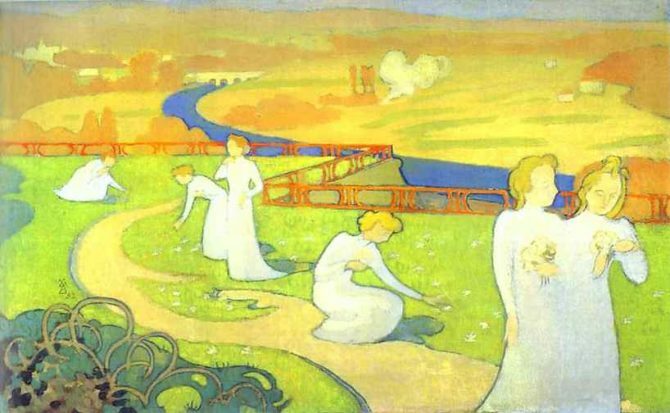 The name “Les Nabis” is derived from the Hebrew word for prophet, and was given to the group by linguist Auguste Cazalis as they were “prophets of modern art”. Like the Impressionists before them, they were fascinated by Japanese prints and their use of bright colors, flatness and dark lines around each of the subjects. The flatness made it the perfect art that could be interpreted onto stained glass, wallpaper, tapestries and other décor. The movement lasted from 1888 to 1900, and ended just after Maurice Denis would paint the amazing work titled Hommage à Cézanne that is located in the Orsay’s permanent collection that features his fellow artists of Les Nabis. The exhibit runs until June 30; the museum is open every day and until 10pm on Mondays. Pablo Picasso spent many of his productive years living in Paris completing some of his most famous pieces. From the Bateau-Lavoir to Rue des Grands Augustins, he passed through the cobblestones streets creating thousands of pieces of work. Three special exhibits dedicated to him can be found this season. At the Musée Picasso, aside from its wonderful permanent collection, the spring exhibition focuses on an American artist Alexander Calder. Calder-Picasso focuses on two of the biggest figures of the 20th century and the way they looked at the absence of space. In 1918, Picasso was asked to create a monument for his friend and poet Guillaume Apollinaire. One of the pieces he proposed was a welded light and airy iron wire sculpture. It was turned down and in the end Picasso gave a previous sculpture he made of Dora Maar. In 1931, Calder was in Paris for his exhibit at the Galerie Percier; Picasso strolled in and was given a private tour and these two artists would finally meet face to face. That day he saw Calder’s Croisière and Sphérique I, both of which are included in this exhibit. Just imagine Picasso standing and looking at the same pieces. Exhibit runs until 25 August. The Musée Picasso is open Tuesday-Friday 10:30am-6pm, weekends 9:30am-6pm. 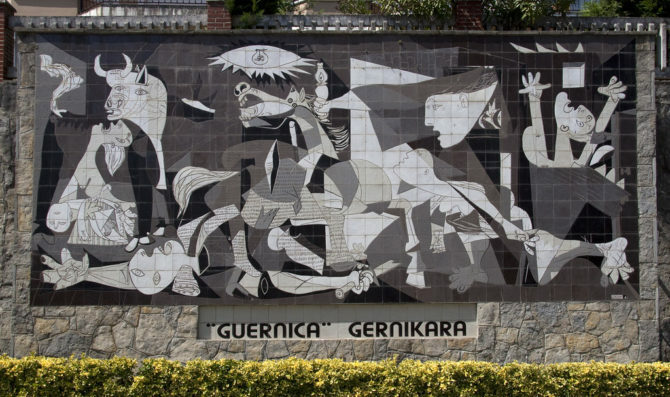 Guernica was one of Picasso’s most famous pieces. He was so moved by what was happening in Spain and the town of Guernica in the Spanish Civil War (1936-1939) that– with the urging of his muse Dora Maar in his Rue des Grandes Augustins studio– he created this masterpiece. It was not just the Spanish Civil War that he projected onto his canvas; it was many conflicts over the span of his life he would paint. Living in Occupied Paris during the Second World War, his art became his journal. On hand is his painting the Massacre of Korea created in 1951 along with many works and items from his personal collection. In 1949 he would paint the Dove of Peace for the first International Peace Conference, one that he felt very honored to create. The exhibit opens April 5th at the Musée de l’Armée- Invalides and runs until July 28th. Open every day from 10am-6pm; this entire museum is fantastic. For the film buffs, the Cinémathèque Française will be showing many of the films of Federico Fellini. Fellini was big admirer of Pablo Picasso and they shared a great love of dance, women and circus characters in their art. The exhibit shows through film just how much Picasso influenced Fellini. Les Vitelloni, one of Fellini’s earliest pieces in black and white, has a subtle blue and rose tint to them, reminiscent of Picasso’s Bleu et Rose periods. Picasso spoke to Fellini in his dreams three times at some of the most stressful moments of the filmmaker’s career, although the two would meet only once in 1961 at the Cannes Film Festival. 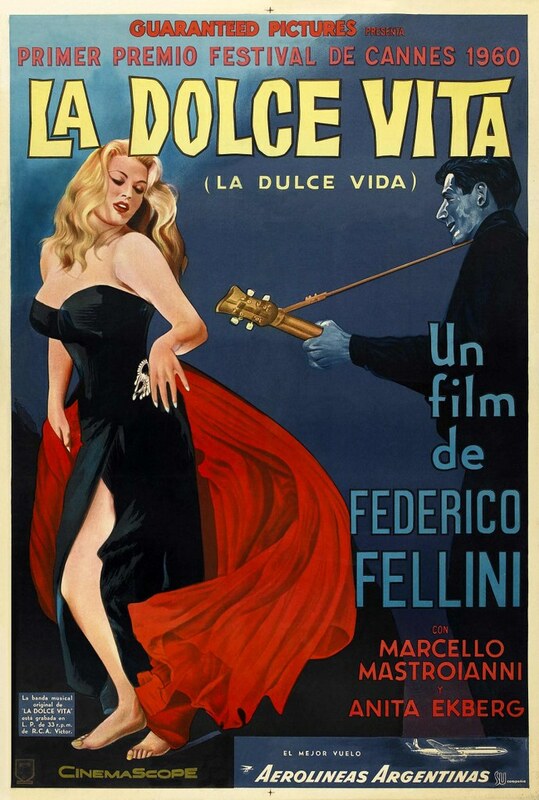 A retrospective of his films will be playing from April 3 to July 28, including La Dolce Vita, 8 ½ and Les Vitelloni. Check them out now with an eye knowing what an inspiration Picasso was for Fellini. Museum is open Wednesday-Friday Noon-7pm, weekends 11am-8pm and varying times for the films. Two of the most anticipated exhibits this year in Paris are dedicated to a boy king and a Post-Impressionist giant. The much-anticipated “Tutankhamun, the Treasures of the Pharaoh” has just opened in Paris at the Grande Hall de la Villette. When the King Tut exhibit first toured the world in the late 60s and 70s, the lines were long and people traveled hours to see it. I recall my mom going to see it; she came home with all the details and an amazing book that was filled with the story of how the tomb was first discovered and all the treasures. I would look at this book for hours, putting together a picture of what his life was like from all the golden details. A collection of this size was last seen in Paris in 1967, and it will never be seen again. The Grand Egyptian Museum in Giza currently under construction will permanently hold the collection and it will not travel out of Egypt again. This current exhibit has more than 150 original pieces discovered in 1922, including 50 pieces that have left Egypt for the first and what will be the last time. Running until September 15, this is a must see for everyone. Purchase your tickets well in advance. 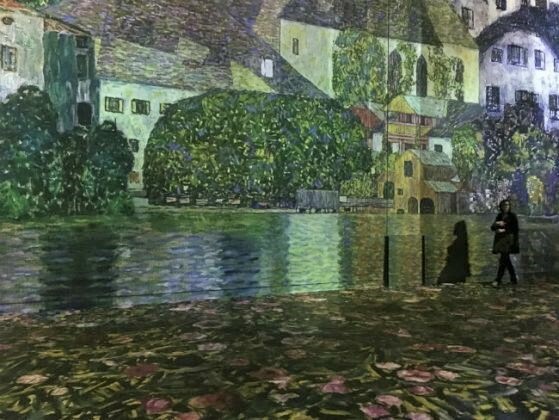 Another in the “better grab your tickets in advance” column is the second installation at the Atelier des Lumières, this one dedicated to Vincent Van Gogh. 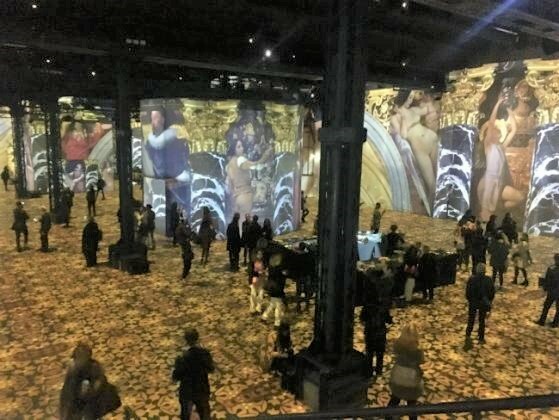 The inaugural exhibit featured the art of Gustav Klimt with his most famous pieces projected on the walls, floor and columns. It is an amazing experience, like being in a womb of art. 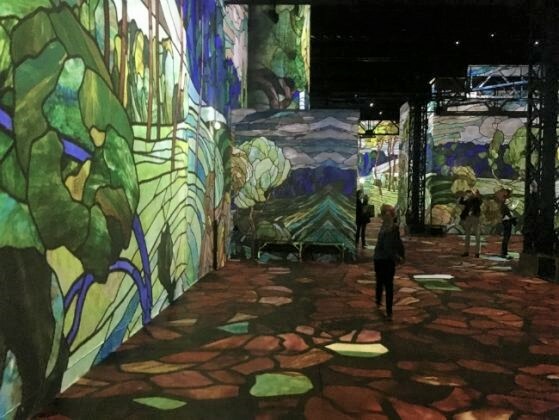 Running until the end of the year, Van Gogh: la Nuit Étoilée is the digital experience for all the senses. Where everywhere you stand the art flows through you and over you, at times you even become part of the experience. 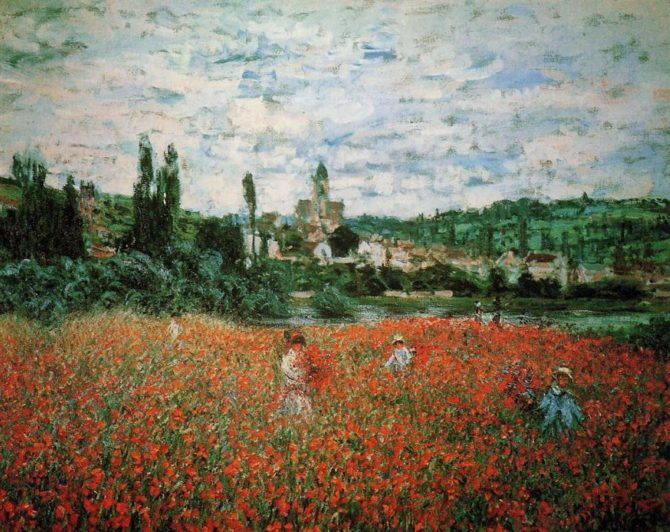 From the Sunflowers to Starry Night, fromthe artist’s time in Arles to Auvers-sur-Oise, the experience is the perfect dedication to a man that died far too soon and long before he became one of the most beloved artists of all time. Do buy your tickets online in advance. While the exhibition is short, you do not want to waste your precious Paris moments in line. With more than 130 museums in Paris, the list is endless. Another wonderful is Engraver for the King at the Musée du Louvre, featuring prints and drawings from the collection of copperplates that date back to the 17th century. On display until May 20. At the Musée d’Orsay a very special exhibit dedicated to black models and how they were depicted in art. Manet’s Olympia is the perfect example as it clearly shows the central figure on the bed; the black woman in the back is an after thought and her role is to bring the flowers and dote on Olympia. Art by Géricault, Carpeaux, Cézanne and Matisse among many artists seen in this exhibit until July 13. Musée Marmottan Monet displays Oriental Visions, from Dream into Light until July 21st. The romanticization of the Orient increased under the Napoleonic campaigns and inspired Ingres and Delacroix among many other artists of the time. Many pieces are on loan from the Louvre, Orsay and museums from across the world. 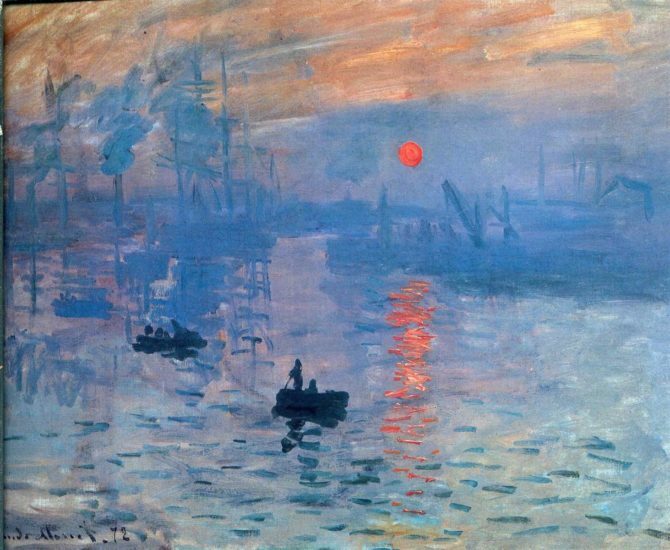 The Musée Marmottan Monet is also the home of Monet’s Impression Sunrise, the painting that named a movement. There is more to Versailles than just visiting the Hall of Mirrors; two exhibits open this spring that I cannot wait to see. The first is dedicated to Madame de Maintenon, the shadow queen of Louis XIV. The confidant of the king would marry him in secret in 1683. The exhibit follows her life in paintings, sculpture, books and engravings all set up in the rooms she inhabited in the palace from 1682-1715. On display April 16 to July 21. Also in the Sun King’s chateau is an exhibit devoted the architecture plans of the 17th century under Louis XIV and 19th century and Louis-Philippe. Always in a state of construction spanning many generations, the Chateau would undergo myriad transformations. Many plans were designed but never came to fulfillment. All of these will be on view, May 3 to August 3– a must for any architecture or Versailles fan. This list can go on and on, delving into the wonderful things you can find in the museums of Paris. 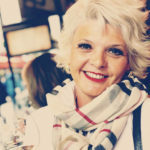 Follow along on Bonjour Paris and Instagram @claudinebleublonderouge as I uncover and document them all.